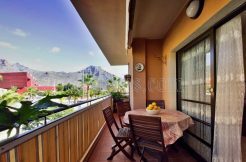 New developments in Tenerife 2016 | The construction sector is "very alive"
The number of municipal permits to new developments or reform buildings rose in 2015 for the first time in four years, although still far from the data prior to the crisis. The signals point to a gradual recovery of the construction sector in the Archipelago begin to accumulate. The Canarian Institute of Statistics (Istac) has published data licenses granted by municipalities in 2015, which experienced its first increase in four years and confirmed the feelings and expectations of the entrepreneurs themselves. The 1,444 licenses issued by local authorities last year -227 more than in 2014- add upwards of public tenders, the revival of the real estate business, improving employment and reopening of bank credit as corroborating evidence that the construction He starts moving after years of paralysis and destruction of businesses and jobs in the sector. However, data from municipal permits are still far from those recorded in the moments before the crisis, when the figures were around, and even exceeded as in the year 2006- 5000. The number of licenses grew in 2015 for both new buildings and for renovation work. In the first case, they went from 367 to 478, while permits for renovation work rose from 526 to 623. The sector emerges from the tunnel of the crisis with a clear reversal of the trend that prevailed before the outbreak of economic difficulties and financial: if then the new work was the main reason for requests for authorization to municipalities 3316 against 598 rehabilitation in 2007, now are repairs that dominate. In fact, last year more licenses were granted for rehabilitation in the preliminaries of the great recession. The increase in the number of permits occurred in 2015 in all the islands except La Gomera, where it fell from 31 to 26. The almost universal rise last year happens to stabilization practice that had taken place in 2014, when it went from licenses 919-917. Then and significant increases were registered in some – new developments in Tenerife, Gran Canaria and Lanzarote, which are now consolidated and which bind other islands, especially Fuerteventura and La Palma. The president of the Provincial Federation of the Construction of Santa Cruz de Tenerife (Fepeco), Óscar Izquierdo, is convinced that the sector’s prospects are “promising”, but at the same time, warns that data from the first half 2016 can appreciate only moderate growth, “slightly below expectations” that entrepreneurs had formed to close last year. 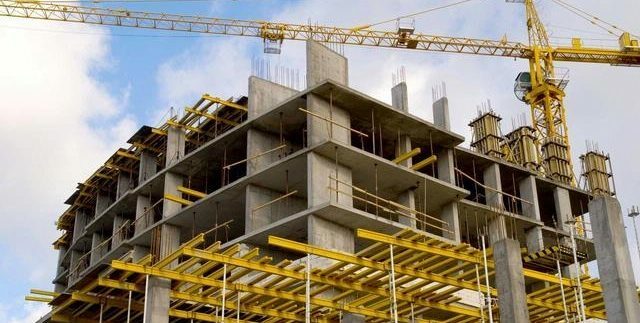 The numbers of licenses issued by municipalities in 2015 are just one of the reasons insufflated optimism in the minds of the construction companies in Canarias and their representatives. The president of the employers of the province of Santa Cruz de Tenerife (Fepeco) ensures that the sector is “very alive” and embarked on a “certain” recovery. “Expectations for the second half of this year are very good,” explains Óscar Izquierdo. The increase in housing activity, especially in the second-hand housing, the heat of the increased funding – “banks have returned and want to get back into the market,” he says, strutting these forecasts. So does, adds Izquierdo, the restoration of public infrastructure tendering, for projects covered by the Plan of Municipal Cooperation Tenerife, which are beginning to be published these days in official bulletins. 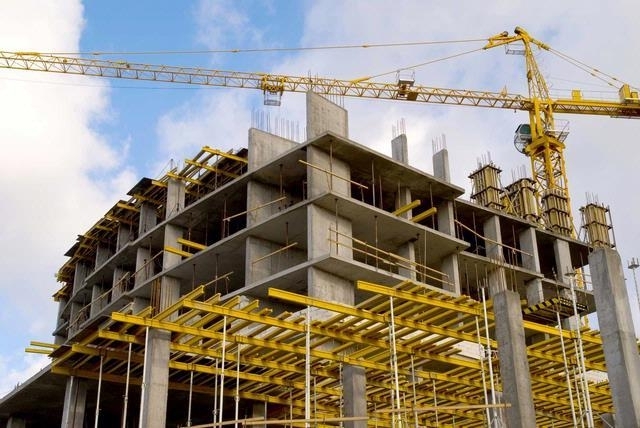 Builders perceive an “important” activity in the tourist rehabilitation, both -hotels apartments- and accommodation establishments as public spaces, one of the objectives of the modernization and improvement driven by the regional government. The communities of owners and citizens have joined this task. The first promote conditioning in public areas and the implementation of measures of accessibility and energy efficiency, while neighbors choose to improve bathrooms and kitchens, waterproofing works and painting facades, details Fepeco president.